So you’re a pi lover, and you do not want to have anything to do with Tau Day, the proponents of which say that pi is wrong. The tau guys have gotten quite some attention, and I am pretty sure they have had new converts in the past year, but if you are not one of them, you will be impressed at the feat of two guys: Alexander Yee and Shigeru Kondo. Alexander is computer scientist in the United States and Shigeru is a systems engineer in Japan. The two have put their heads – and resources – together to break the record in calculating the digits of pi. My initial reaction was akin to saying “What a waste of time!” After all, it is a task that will never end. On second thought, though, the idea of seeing just how far you can go is something to toy around with. Except this guys actually did it. To the 10 trillionth digit. This is not the first time Alexander and Shigeru have teamed up for this particular task. In fact, they are already part of the long list of Guinness personalities. 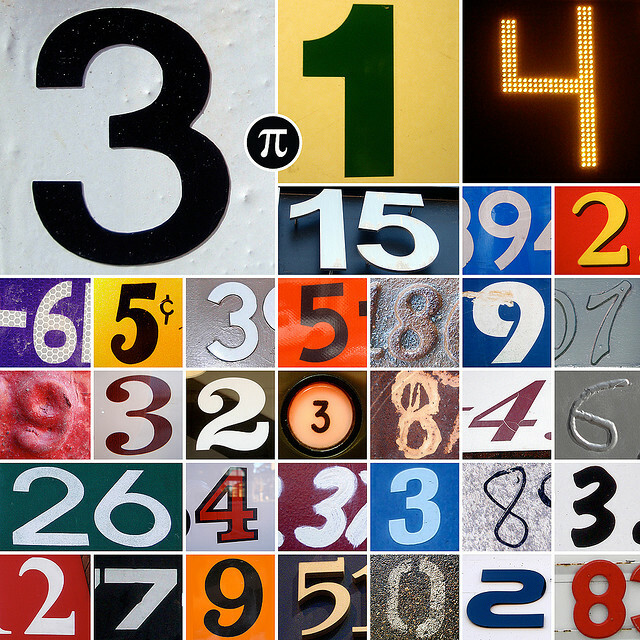 They previously calculated the value of pi up to 5 trillion digits. The guys didn’t really do anything new since they previously announced that they are using the same program and the same computer. They did, however, have to face other issues such as having to add 10 more hard drives to the custom-built computer that Shigeru designed for this quest. Then there was the hard drive failure which happened just before the scheduled back up. After that, the Japan earthquake occurred. Talk about Murphy’s Law! Anyhow, the task is done, and the guys are again record holders. And while we can’t do anything with the 10 trillion or so digits, we can always spit that out as a piece of trivia that others may not know.